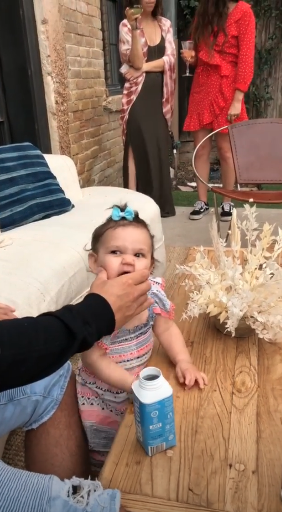 Ronnie Ortiz-Magro Reunites With Jen Harley & Daughter Ariana — He Is ‘Committed’ To Co-Parenting Successfully! Home › Ronnie Ortiz-Magro › Ronnie Ortiz-Magro Reunites With Jen Harley & Daughter Ariana — He Is ‘Committed’ To Co-Parenting Successfully! The term “rocky relationship” doesn’t even begin to describe what’s gone down between Ronnie Ortiz-Magro and Jen Harley, who share daughter Ariana Sky together. 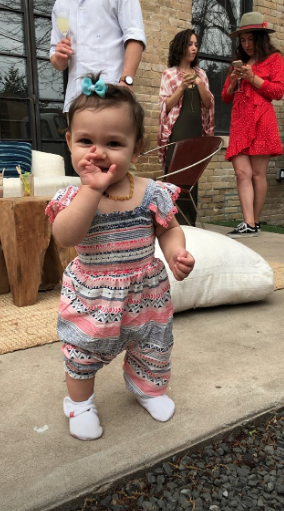 But it’s looking like things may actually be on the upswing for the on-again-off-again couple, who reunited in Austin, Texas on Sunday for a baby shower. This happy day comes after the Jersey Shore: Family Reunion star recently completed a stint in rehab to treat alcohol addiction and moved to Los Angeles from Las Vegas. Sounds like the beginnings of a much needed fresh start!! We hope things can actually stay civil this time around! !